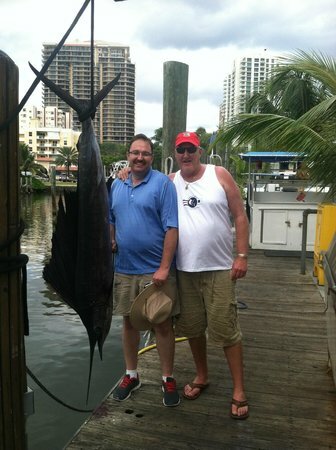 At Fishing Headquarters, we offer a large variety of different Fort Lauderdale fishing excursions. If you’re down for a few days, you may even like to try a few of our different trips. Sport fishing, both shared and private charters, are our best trip for catching the biggest and the most fish. Our daily drift fishing trip is a great fishing trip and probably the best value fishing trip in Ft Lauderdale, the cheapest fishing trip in Fort Lauderdale. Or try our All Day Sportfishing trip where we go deep sea fishing for a full 8 hours. All our trips include everything, just bring your own snacks and drinks.